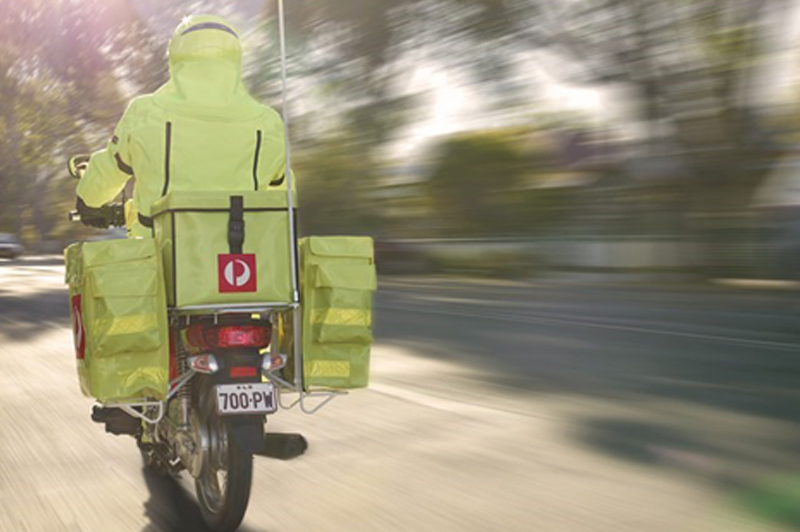 For over 200 years Australia Post has been trusted by Australians to provide postal services, stamps & parcel delivery. Australia Post now also provides end-to-end multichannel marketing solutions, banking, business supplies including packaging, foreign currency, travel insurance, car insurance, home insurance, passport photos, travel services, MyPost and more. Please visit auspost.com.au for information.